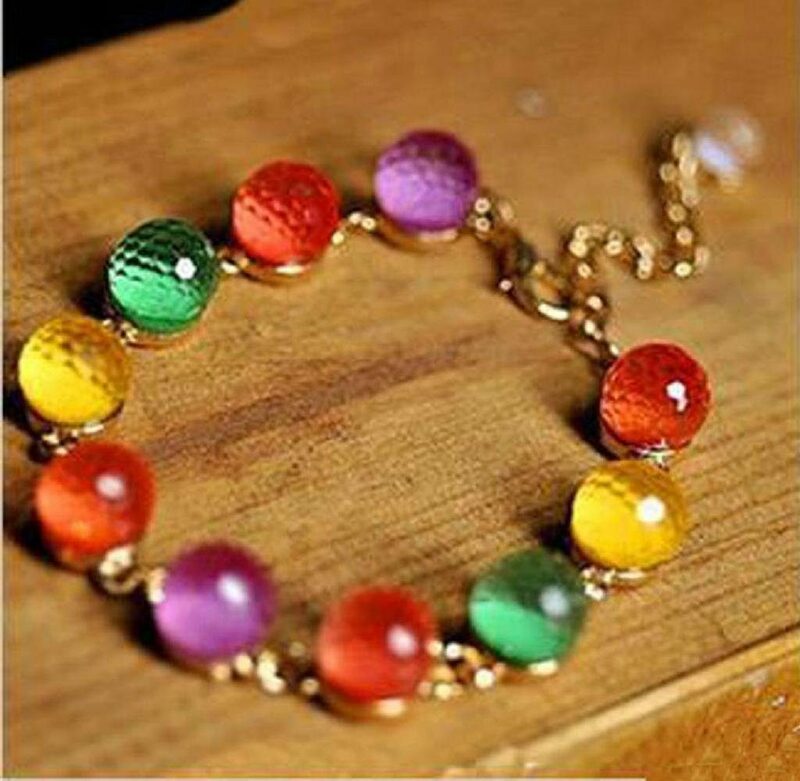 Colorful Crystal Bead Bracelet Just $2.32 Shipped! You are here: Home / Great Deals / Amazon Deals / Colorful Crystal Bead Bracelet Just $2.32 Shipped! Don’t you love this colorful bracelet? Get this Colorful Crystal Bead Bracelet for just $2.32 on Amazon! And, that includes shipping!